Following the visit of Liu Fusheng, President of Global Photography, to the Yanbian Korean Autonomous Prefecture and Long City in Jilin Province on August 26, leaders and officials from Jilin Province, including Wang Ku, Secretary of the Party Working Committee of Changbai Mountain Protection Development Zone, Zhao Xingli, Director of the Bureau of Commerce, Meng Fanying, Director of the Tourism Bureau, Shen Ting, Deputy Director of Administration of Radio, Film, and Television, together with Yu Xueshan, President of the Jilin Chamber Of Commerce in Tianjin, paid a return visit to the Global Photography headquarters in Tianjin for business talks on September 3rd. Changbai Mountain is one of the top ten famous mountains in China, a world-class ecotourism destination, the birthplace of the northern Chinese nation and the base of the old northeastern culture. 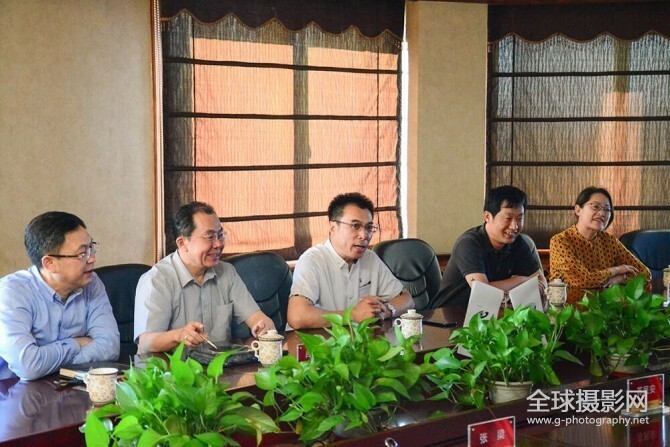 In recent years, the Changbai Mountain Administrative Committee has explored a tourism development path of ”tourism urbanization, village tourism promotion, and tourism internationalization” based on the overall goal of “Building an international brand for the world famous mountain and the noted cultural city”. As a result, the tourism industry is booming. 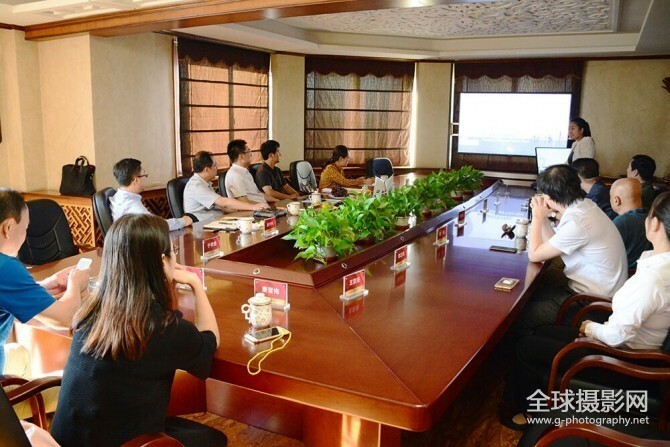 At the meeting, Liu Fusheng gave a detailed introduction on the current resources and platform advantages of the website, and made suggestions on how to further develop and promote the tourism resources of Changbai Mountain. Wang Ku affirmed the idea of ”Internet + Photography + Tourism + Industry Investment” mentioned by Liu Fusheng, and hoped that with the help of Global Photography, the stunning landscape of Changbai Mountain can be promoted to the rest of the world. At present, the two sides have reached an initial cooperation agreement, and are ready to contribute their shares in advancing win-win cooperation.